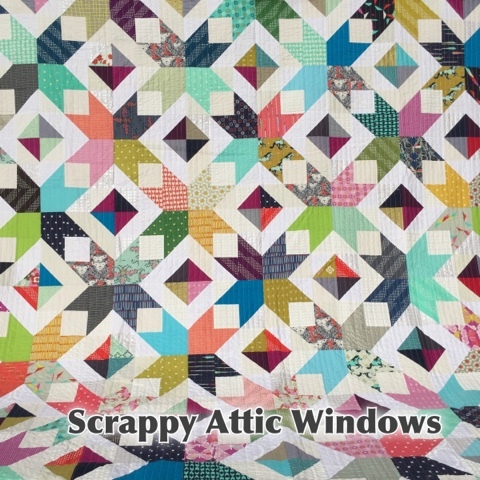 Scrappy Attic Windows - I finally got around to finishing my 2nd pattern. Sorry it took so long. So many of you were asking for it so here it is! It you love HSTs, then you'll love making this! I included a bunch of alternate layouts. A BUNCH! You can purchase a copy here at my Craftsy Store. A big thank you to my dear friend, Maria for helping me put this out. Another thank you to all of you who patiently waited for this. You guys are the best!